Diana Dyer, MS, RD: "Meat free Coffee!" 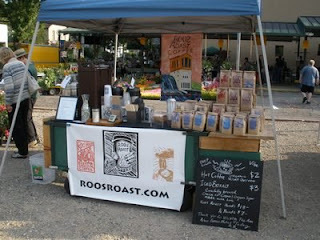 You will love Roos Roast. It is addicting and wonderful! 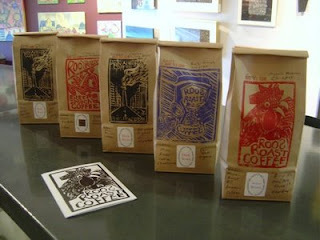 If you can, try to make one of John's coffee classes. He is a great cook! I like reading your posts. You always have interesting things to say. I also recommend people to your website from time to time. I'm an RD too. Love your writing! Roosroast is about the people. Thanks for being out in the world sharing your gift.